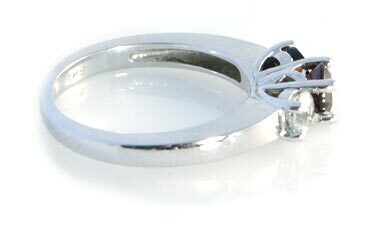 The shepherd design elements on the sides of the ring highlight Jesus’ guiding role in the process of sanctification. The three gems represent the Christian’s transformational journey in faith. 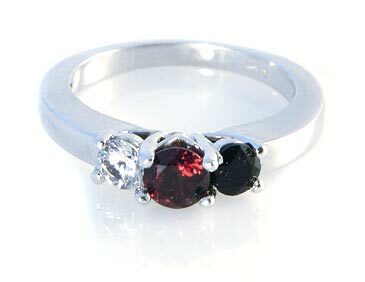 The black onyx signifies the past life of sin and death. 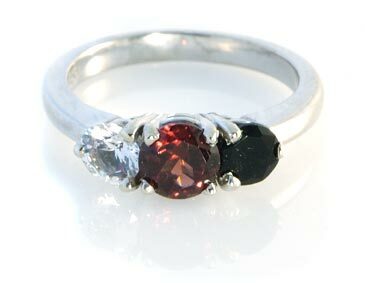 The red garnet in the center represents the present, covered by Jesus’ blood. 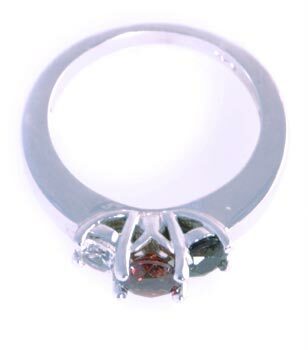 Finally, the white sapphire looks forward to a glorious future of purity and communion with Christ. Not only does this jewelry look great, but is tells a powerful story that will help open up conversations about your faith.